Blood thinners, also known as anticoagulant or antiplatelet drugs, are frequently prescribed for people with heart disease (9). Turmeric has established anticoagulant properties, which means that it can help to prevent blood clots (10). A few studies have suggested that turmeric may be as effective as Atorvastatin, a commonly prescribed cholesterol-lowering medication (11). Unfortunately, too much of a good thing can be bad for you. If you’re taking a blood thinner, turmeric can intensify the overall effect, leaving you vulnerable to side effects such as nosebleeds, bruising, and severe bleeding (12). 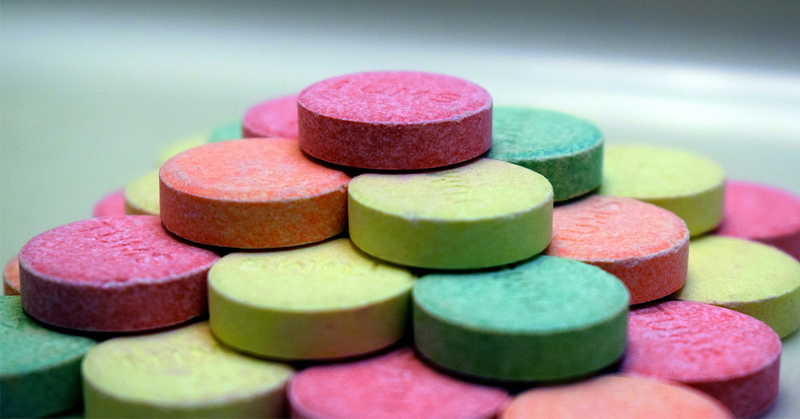 Antacids are used to neutralize excess acid in the stomach (13). They’re available both over-the-counter and for stronger doses, with a prescription. Turmeric may neutralize the effect of antacids, especially among people who suffer from gastrointestinal reflux disorder (GERD) (14). As a result, taking turmeric can cause unpleasant side effects associated with GERD, including bloating, gas, chest pain, nausea, and stomach cramps. The combination of the spice and the drug can also lead to the production of excess acid, which can rise from your stomach and eventually damage the lining of your esophagus (15). 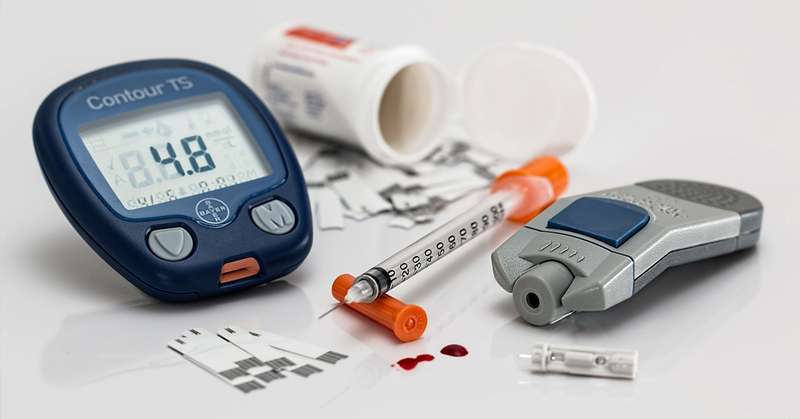 People with diabetes are often prescribed medication to lower their blood sugar (16). 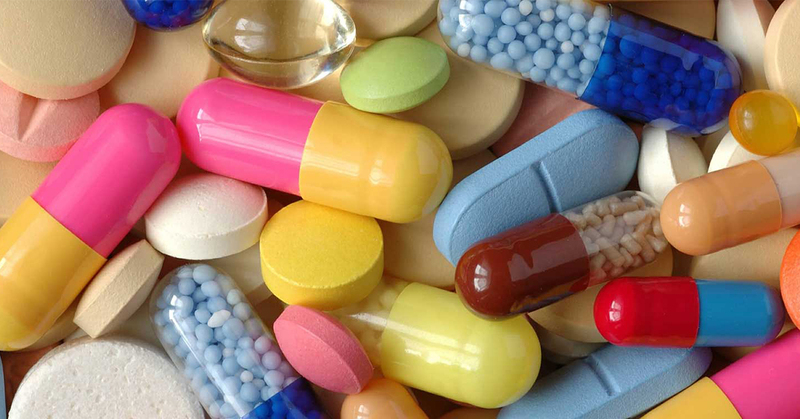 These may include sulfonylureas, biguanides, meglitinides, thiazolidinediones, DPP-4 inhibitors, SGLT2 inhibitors, alpha-glucosidase inhibitors, and bile acid sequestrants (17). Turmeric may increase the overall effects of drugs that lower blood sugar. The result? For some, frighteningly low blood sugar levels, resulting in symptoms such as sweating, shakiness, blurred vision, dizziness, anxiety, confusion, and a racing heartbeat (18). 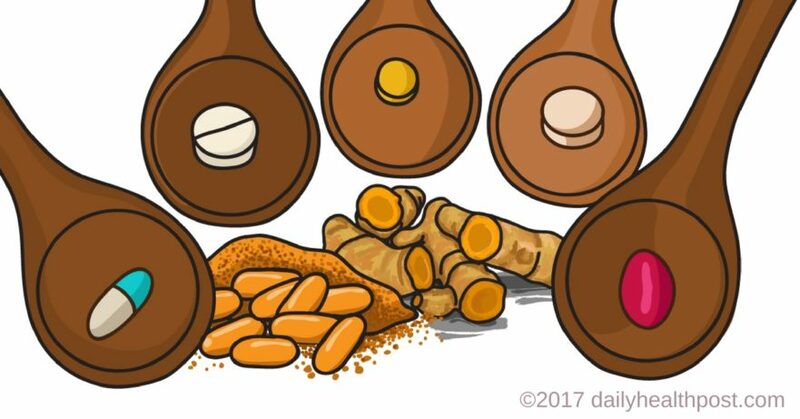 Remember, just because turmeric has the potential to interact with medication doesn’t mean you should steer clear of it altogether. Instead, talk to a health professional who is aware of your medication to find out whether or not turmeric presents a risk to you.